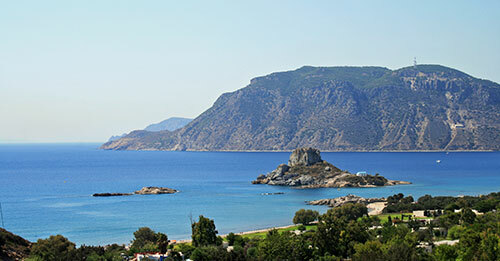 The hotel is situated on the island of Kos in Greece, adjacent to Marmari beach which is rated as the best sandy beach of the southern Aegean Sea. 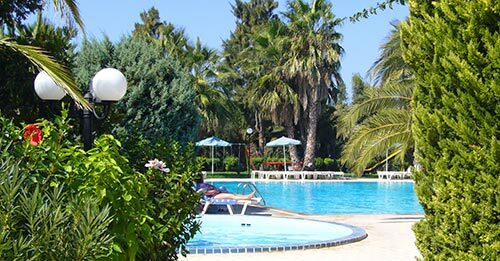 The modern facilities of the hotel are surrounded by exotic gardens with tropical trees and beautiful flowers. Our family which owns and manages the hotel, immigrated from Australia to find its origins in Pyli village on Kos island and cultivated the Greek hospitality over the years. We preserve the traditional Kos islander’s temperament while hotel Nina’s staff is multicultural and multilingual in order to serve you in the best possible way.